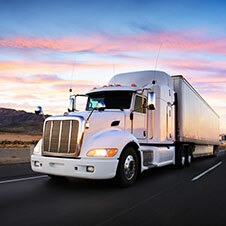 VHI is a Certified Transportation Broker, founded in 1977, providing logistics and transportation services nationwide. We have extensive experience managing transportation and logistics for a wide variety of products and customers. Our logistics services include carrier management, load scheduling and optimization, lane management, performance metrics and reporting. Our operations teams are organized by region. Please contact us for more details.